Francis Balestra, on behalf of SiNANO, was the coordinator of the long term grand challenges. 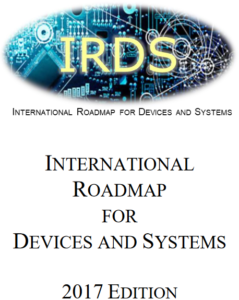 IRDS Mission: Identify the roadmap of electronic industry from devices to systems and from systems to devices. 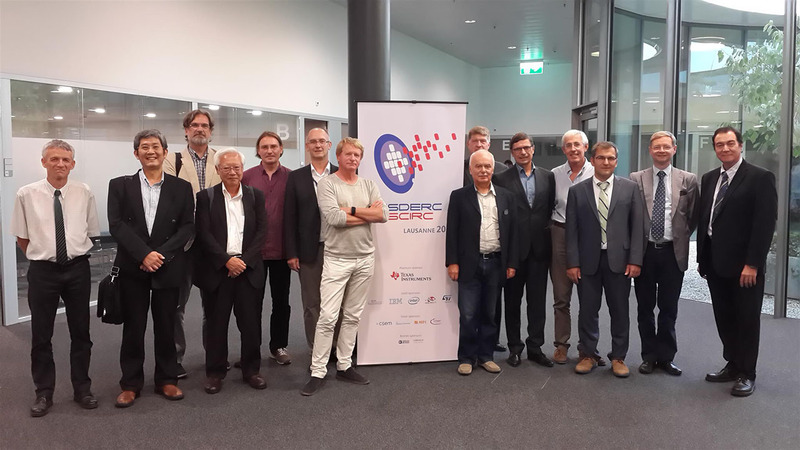 This initiative focuses on an International Roadmap for Devices and Systems through the work of roadmap teams closely aligned with the advancement of the devices and systems industries, especially for computing applications. 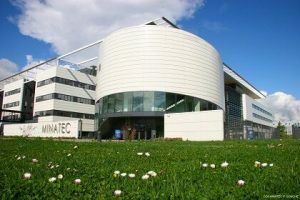 Led by an international roadmap committee – IRC – including the SiNANO Institute, International Focus Teams (IFTs) will collaborate in the development of a roadmap, and engage with other segments of the IEEE, such as Rebooting Computing, and related industry communities, in complementary activities to help ensure alignment and consensus across a range of stakeholders, such as Academia, Consortia, Industry or/and national laboratories. IRDS’ Executive Committee is comprised of leaders from five regions of the world: Europe (SiNANO Institute), Korea, Japan, Taiwan, and the U.S.A. The SiNANO Institute is hence the European representative for IRDS. Francis Balestra is the European representative in the International Roadmap Committee.